Fiber Enclosures are ultra high density preterminated optical cabling solutions with optimized disign for fiber applications. 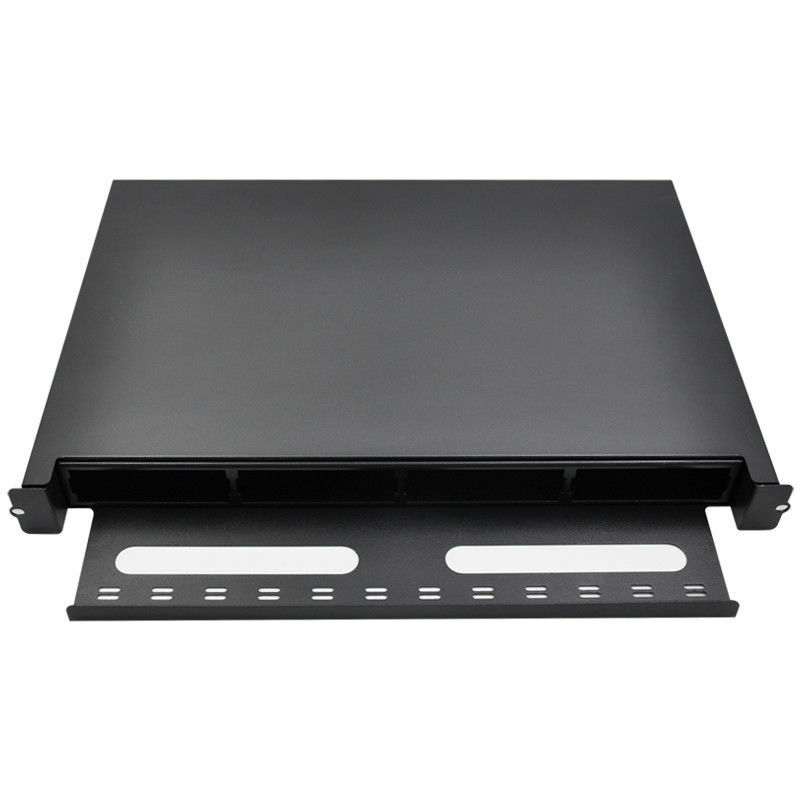 The enclosures offer industry-leading connector density, is able to manage up to 216 fibers in 1U space. With sufficeient connector finger access, there is no need for additional tools enabling faster moves, adds, and changes (MACs). 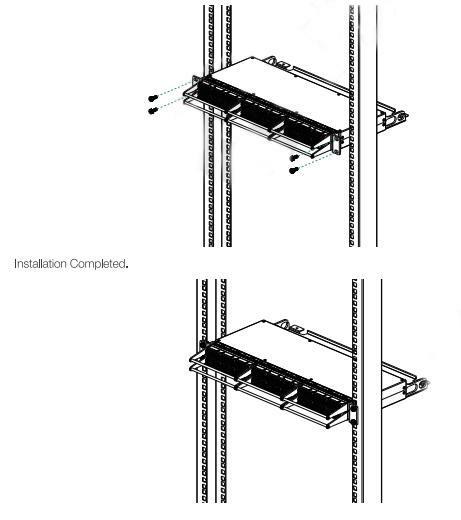 Fiber Enclosures provide an interconnect or cross- connect between backbone horizontal cable and active equipment while using minimum rack space in a frame or cabinet. Enclosures allow for easy installation of pre-terminated solutions, and are ideal for ultra high-density fiber applications in data centers, equipment rooms, and central offices.